Vinca also called Speedwell, is a carefree and easy-to-grow perennial with long spikes of small petals in purple, blue, pink, or white. 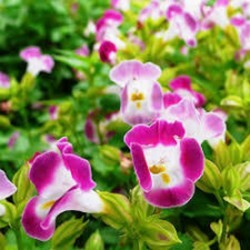 This attractive plant grows in clusters from 1 to 3 feet tall, and blooms from spring to autumn. There is also a bushy ground cover variety (Prostrate speedwell) which features dense clusters of flowers and grows to about 10 inches tall. 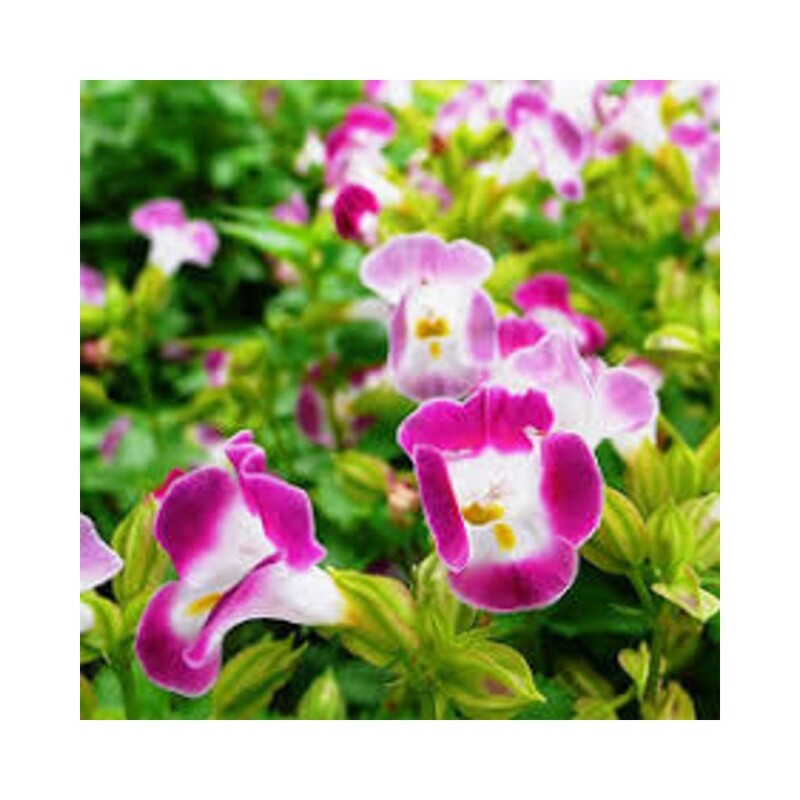 · Grow in moderately fertile, well-drained soil in full sun. · Loosen the soil and mix in compost. Dig a hole twice the diameter of the plant’s container. · When placing the plant in the hole, ensure the top of the root ball is level with the soil surface. · Water in the summer if rainfall is less than 1 inch per week. · Keep covered with a thin layer of compost, followed by a 2-inch layer of mulch to retain moisture. · Deadhead to extend bloom time. · After the first killing frost, cut back stems to an inch or two above the soil line. · Divide perennials in autumn or spring every few years.